Usain Bolt is a globally adored icon. He is a man who defines athletics, transcends sport and embodies his homeland, a man whose signature lightning pose has become a symbol of inspiration for generations now and to come. 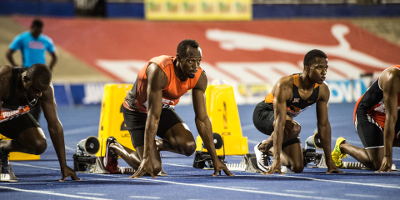 He is a man we know from the track – his focus, his smile, his winning and now I Am Bolt lets us see the real man behind the Triple Treble Olympic Gold Medals for the very first time. 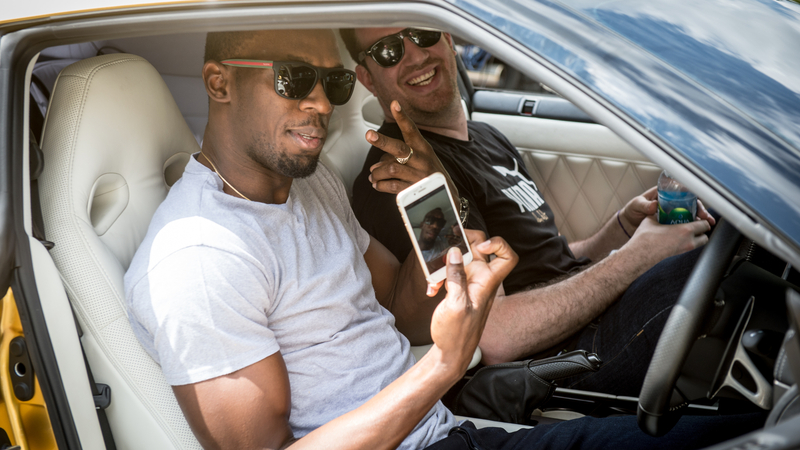 Usain shares unprecedented access to himself, welcoming us into his life as an Olympic & sporting legend, best friend, teammate and son. 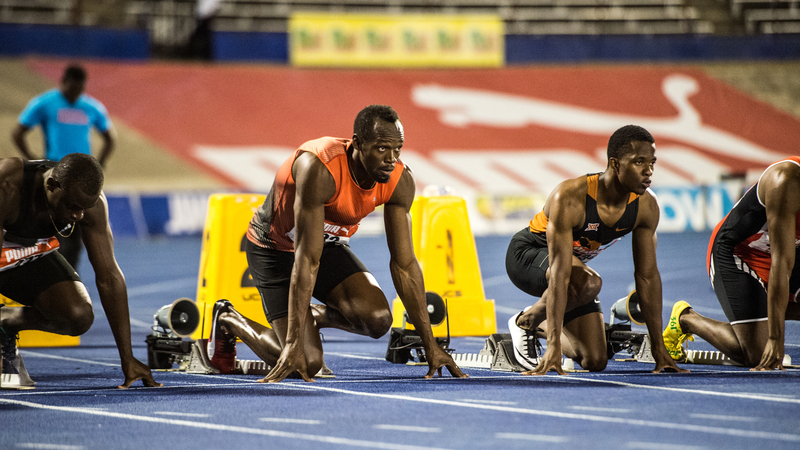 Experience first-hand & close up what being Usain Bolt is really like - from his gruelling training days with his incredible coach and sprint team, to competing on the global stage, much of which was shot by Usain himself. See how he overcomes major setbacks and challenges along the way and discover how he spends his downtime and relaxes with his true inner circle, friends and family, allowing the directors unprecedented access into all facets of his life, both on and off the track. Hear from those closest to him – his parents, his agent, his coach, his fellow athletes and of course from the legend himself. 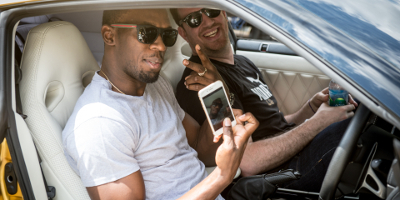 This is the real Usain – as you have never seen before. Raw, revealing, joyful and inspiring. Prepare to smile and be surprised.